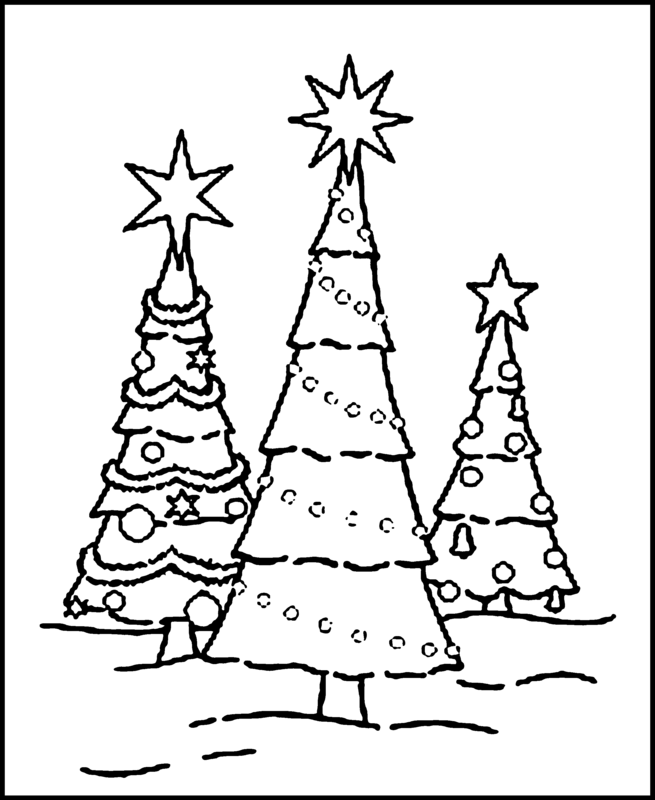 Christmas themed coloring pages are among the most popular varieties of online printable coloring sheets among kids of all ages. 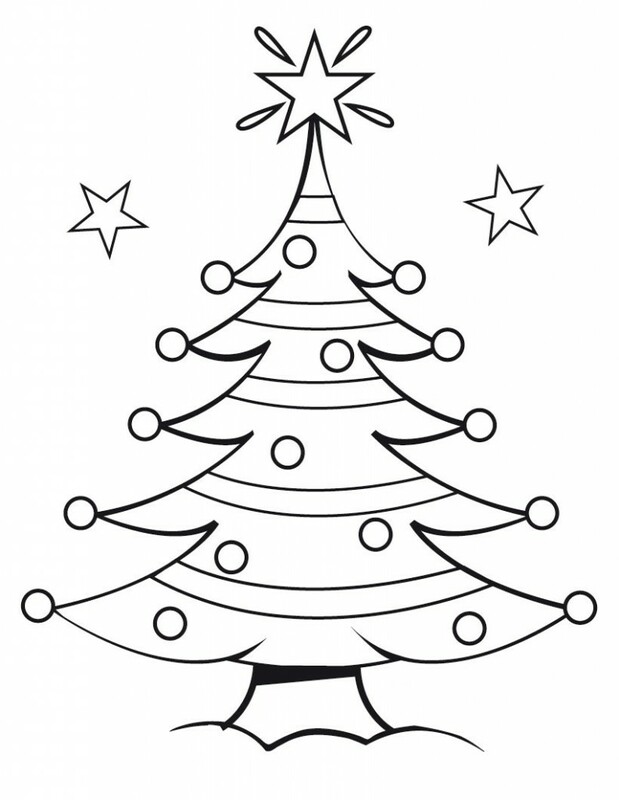 Children love Christmas and everything associated with it. 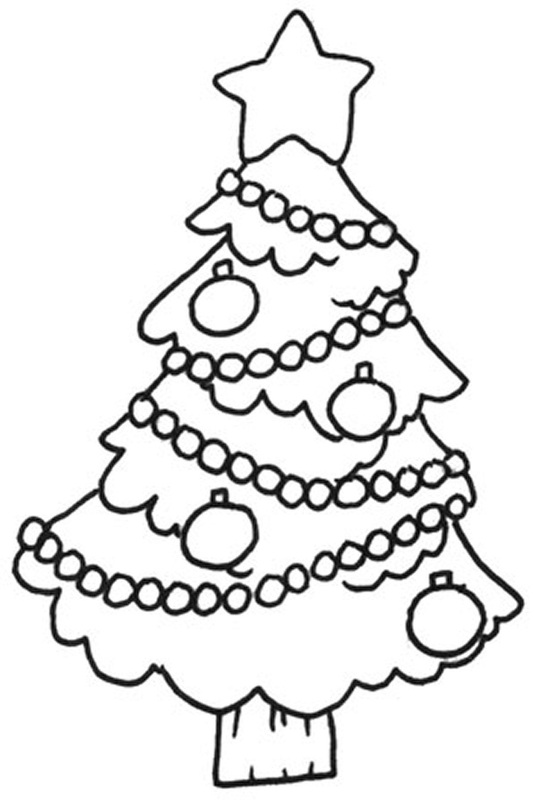 Christmas trees, Santa Clause, hollies and wreaths are all popular coloring page subjects and are highly searched for, especially during the festive season. 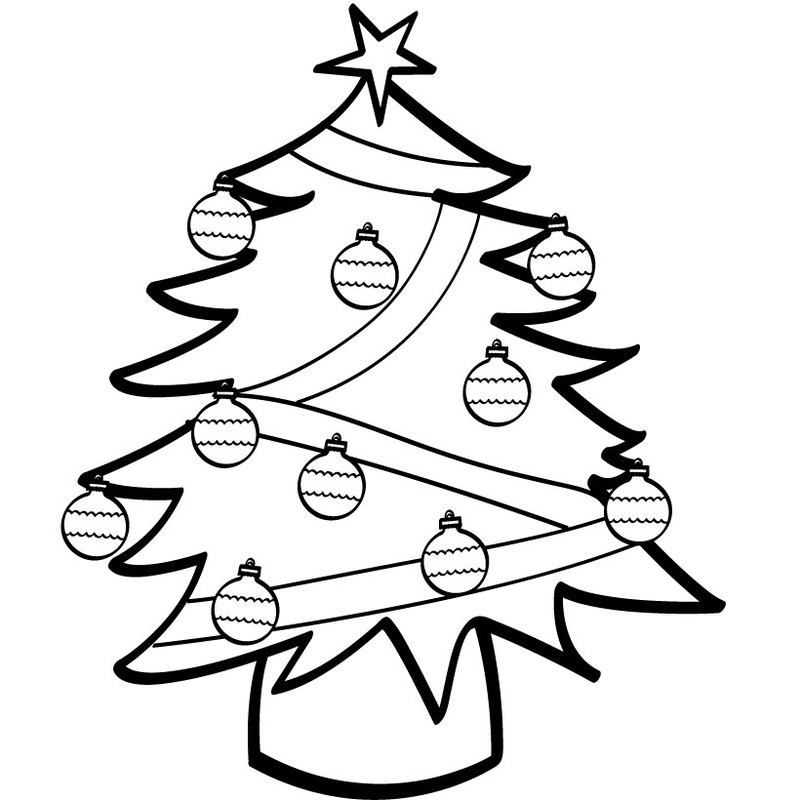 Christmas trees, the evergreen conifer decorated trees associated with the Christmas celebrations, are possibly the most popular among all these subjects. 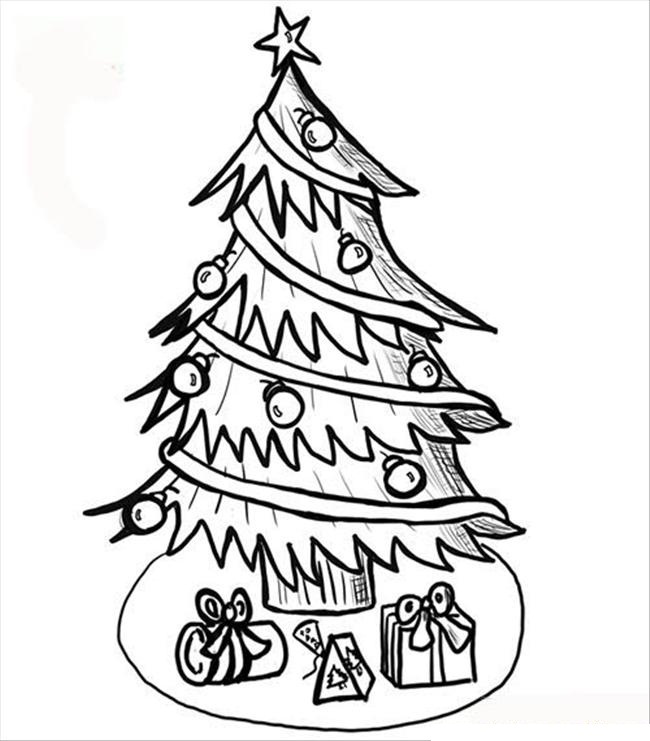 The Christmas tree coloring pages are perfect for getting into the Christmas spirit as they feature fully-decorated trees often accompanied by pictures of Santa Clause and gift boxes. 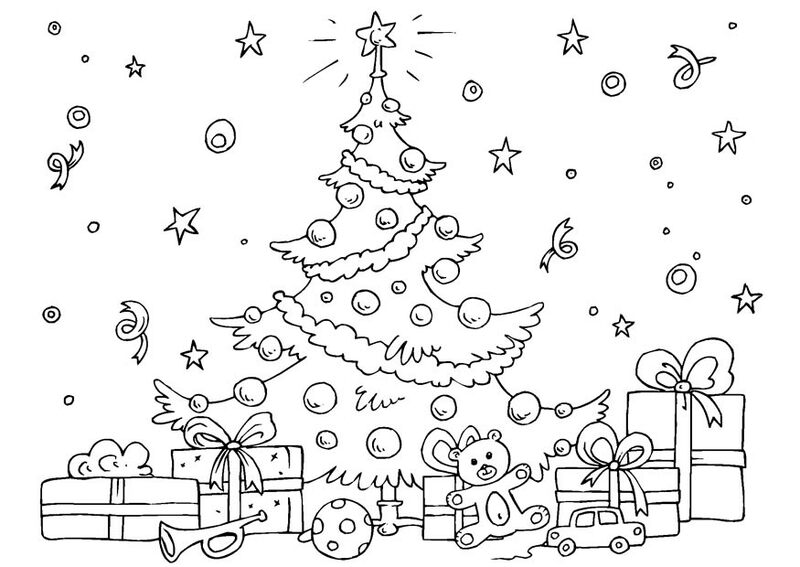 These coloring pages allow your little ones to exercise their artistic talents to fill the pictures with bright colors so that they suit the festive mood. 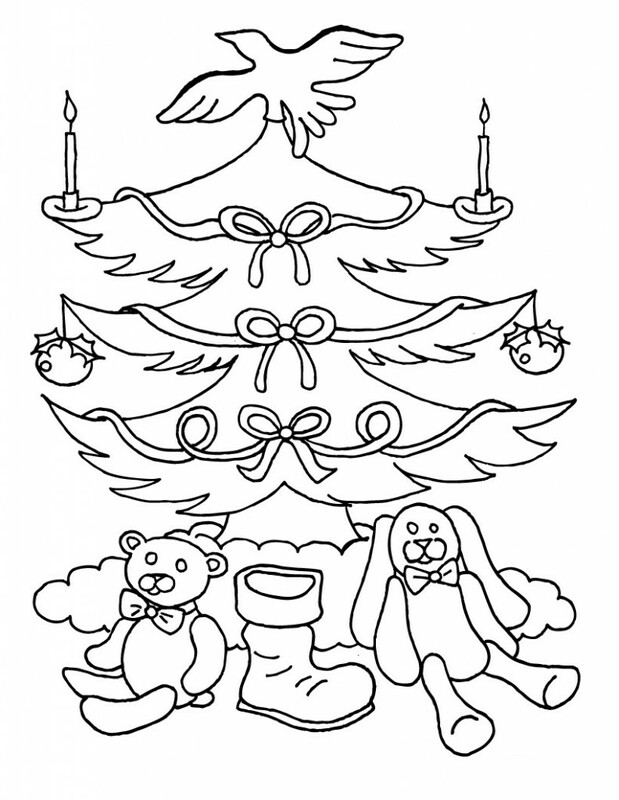 The activity sheets generally have Christmas trees decorated with Christmas lights, candy canes and other ornaments. 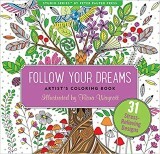 It provides your kids with a challenge to fill these items with contrasting colors so that the picture looks colorful and bright. 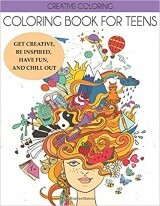 This means they get a chance to experiment with colors while learning plenty of things about drawing and coloring, and the end-result may make an excellent Christmas decoration for your living room.